Organic photochemistry is the science arising from the application of photochemicalmethods to organic chemistry and organic chemical methods to photochemistry. It is aninterdisciplinary frontier.Intense activity in organic photochemistry in the last decade has produced so vast anaccumulation of factual knowledge that chemists in general have viewed it with awe.Even those chemists engaged in the study of organic photochemistry will find the rate ofdevelopment in the field perplexing to a high degree. This series originated to fill theneed for a critical summary of this vigorously expanding field with the purpose ofdrawing together seemingly unrelated facts, summarizing progress, and clarifyingproblems.Volume 11 continues to fulfill the original, essential role of this unique series byproviding a convenient review of the structural aspects of organic photochemistry. Aswith earlier volumes, this new book offers the research findings of distinguishedauthorities. 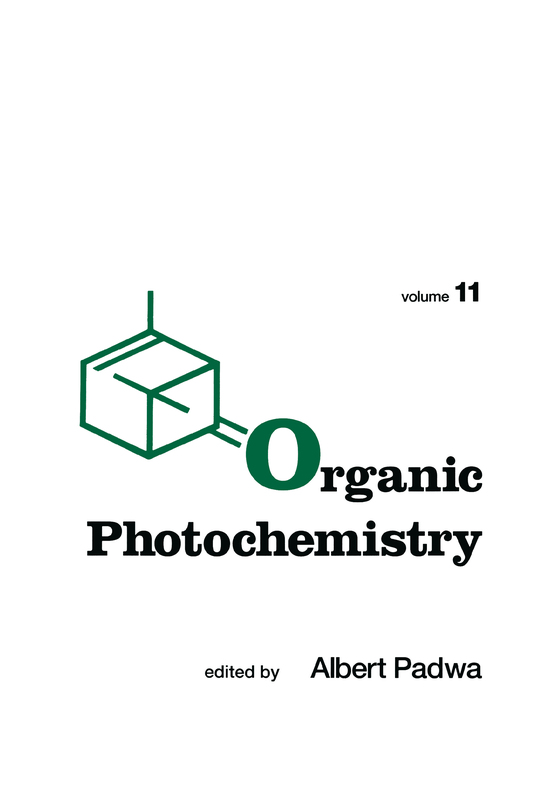 It stresses timely aspects of organic photochemistry-previously scatteredthroughout the large body of literature-for which necessary critical review has beenlacking.This volume of the series emphasizes the mechanistic details of the di-n:-methanerearrangement . .. the synthetic aspects of the oxadi-n:-methane reaction … thephotochemistry of carbenium ions and related species .. . photoinduced hydrogen atomabstraction by carbonyl compounds … and matrix photochemistry of nitrenes, carbenes,and excited triplet states. Complete with numerous illustrations and bibliographiccitations of the literature, this book explores these important processes to the advantageof organic chemists, as an aid to research and as a source for supplementary knowledgeon particular topics .